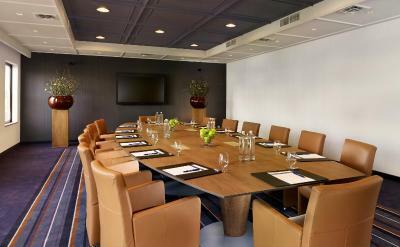 Lock in a great price for Park Plaza Eindhoven – rated 8.5 by recent guests! Great location, very clean and friendly staff. The breakfast was excellent. Everything else. Good location...very comfortable. The upgrade was according to the room I booked. Make sure you get the room you booked! 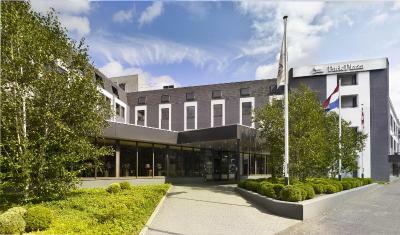 Great hotel at great location, the staf is helpfull. Friendly and attentive staff, good breakfast, clean room, swimming pool in house. Parking on the property. Staff extremely helpful. Convenient location. Sauna available also at morning. Very warm receptionist. We really treated very well. Very friendly staff, clean room, conveniently located! Park Plaza Eindhoven This rating is a reflection of how the property compares to the industry standard when it comes to price, facilities and services available. It's based on a self-evaluation by the property. Use this rating to help choose your stay! This 4-star hotel offers soundproof rooms and includes 4 restaurants, an indoor pool, private parking for a charge and free Wi-Fi. 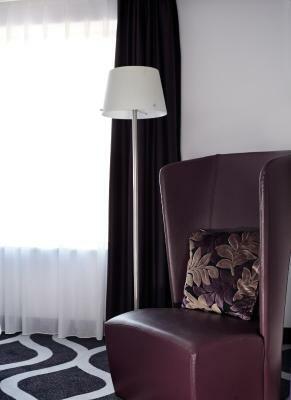 Park Plaza has a 24-hour front desk and is half a mile from Eindhoven Train Station. 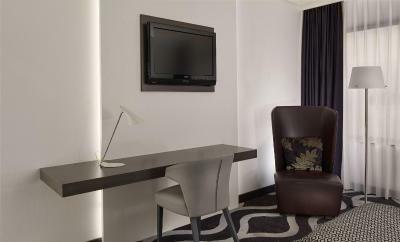 Each of the air-conditioned rooms comes with a flat-screen cable TV with international channels. 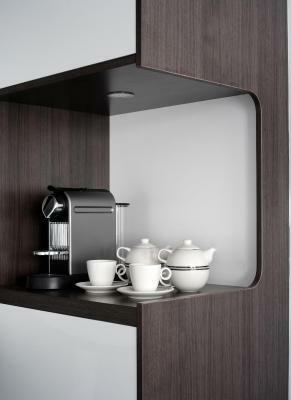 They also have a work desk, a refrigerator and tea and coffee-making facilities. 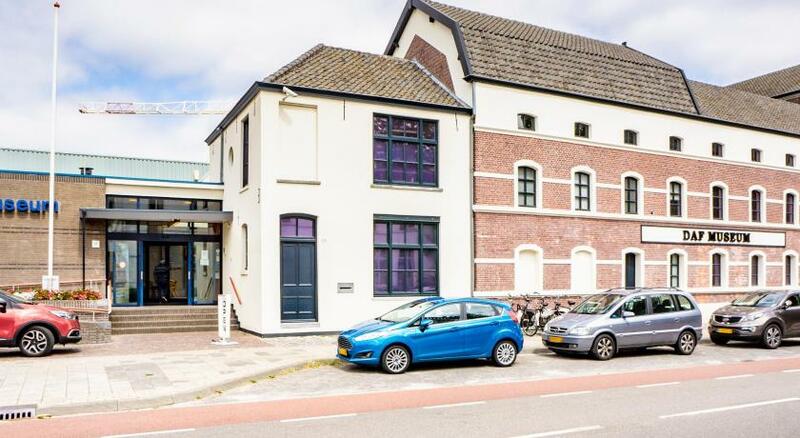 The Van Abbemuseum is 850 feet from Park Plaza Eindhoven. 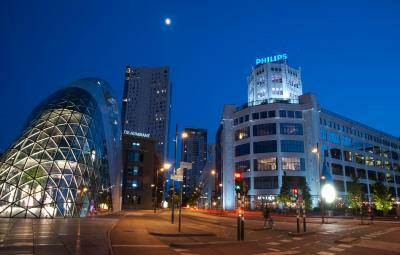 The Philips High Tech Campus is 3 miles away. 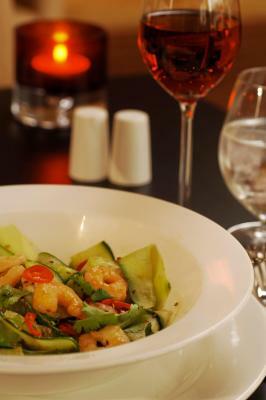 Cantonese dishes, traditional Chinese dimsum and Japanese teppanyaki cuisine are available in the restaurants at Park Plaza. The E!Lite Lounge offers drinks and meals in a casual setting with a cozy fireplace. Guests can use the fitness facilities and sauna at this hotel free of charge. 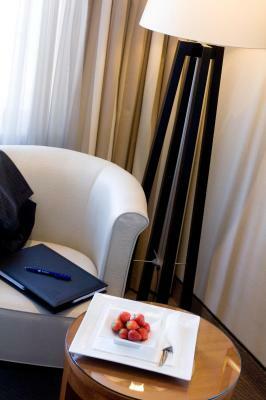 When would you like to stay at Park Plaza Eindhoven? 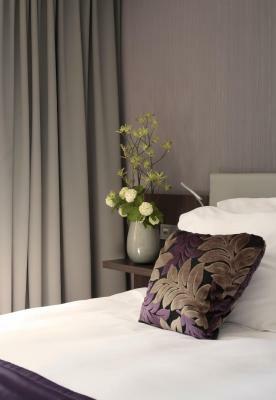 Suitable for up to 2 guests, this spacious rooms with free Wi-Fi, a flat-screen TV and a tea/coffee maker. Please note that bed preference is available upon request, subject to availability. Private parking is available on site (reservation is not needed) and costs EUR 18.50 per day. 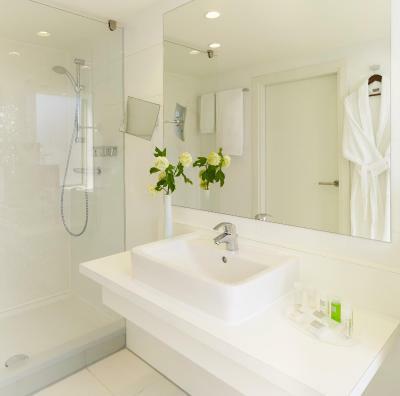 Suitable for up to 2 guests, this spacious room comes with a Nespresso machine and luxurious bathroom amenities. Suitable for up to 2 guests, this suite includes a Nespresso machine, bathrobe with slippers, a complimentary bottle of mineral water and VIP treatment. Bed preference is available upon request and is subject to availability. This suite features a soundproofing, air conditioning and mini-bar. Hotel surroundings – This neighborhood is a great choice for travelers interested in nightlife, bars and clothes shopping – Check location Great location - show map Guests loved walking around the neighborhood! 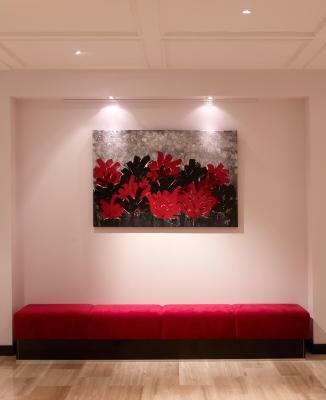 House Rules Park Plaza Eindhoven takes special requests – add in the next step! 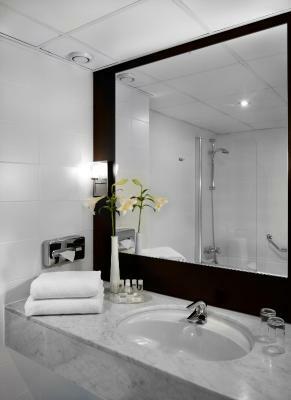 Park Plaza Eindhoven accepts these cards and reserves the right to temporarily hold an amount prior to arrival. The credit card holder must be present upon arrival with the credit card used for the booking. If a third party credit card is used, a third party payment authorization form must be signed by the card holder. The signed form must be completed and returned to us no later than 8 days prior to arrival. There is a maximum amount of EUR 500 per reservation. Please note that different terms and conditions and policies, which may include pre-paid deposits, will apply to group bookings of more than 9 rooms. The property will contact you following your reservation. Please note that parking is subject to availability due to limited spaces. The room was clean overall, but it should be of a higher standard for the price and the 4 stars of the hotel. The pool area would maybe need a bit more maintenance, and the sauna was not working. The breakfast and staff service were great! Room was spacious and comfortable. Everything was fine we just had problems with the TV but the hotel was superb! Given wrong room on arrival. Had to pay an upgrade to get a suitable room. Restaurants at hotel are very expensive. Upgraded room was nice. Clean and tidy hotel. Location was just what we needed. We up graded to a business suite but it was very claustrophobic and stuffy, with no ventilation and we couldn't find a way of opening the windows. It was on the top floor and was like an attic conversion, so I certainly wouldn't recommend this suite. Also, we paid for the car park but when we returned to park on Sat evening there was no space. I parked across from the Hotel and got a 65 euro parking ticket. The Hotel reimbursed cost of parking and the upgrade to business suite which off sets the fine. Breakfast was quite good. The swimming pool was very refreshing. Nice and quiet and relaxing. Staff very helpful. Been here several times, always s a good experience. Large room, good bathroom and love the pool! The sauna is never reaching the proper temperature as the door is open at the bottom and the gym is too small so if you are actually use to work out you can’t do anything in it. Staff very friendly and helpful. Swimming pool was in perfect conditions. Great location. The hotel is clean and comfortable. 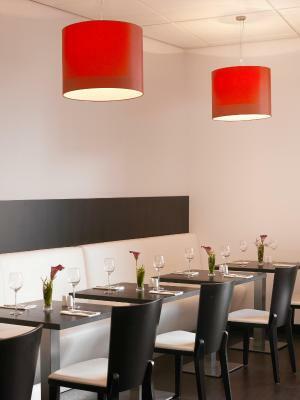 The hotel is near to the centre and to the most important attracrivities. The breakfast is super! The pool and the gym are very nice. 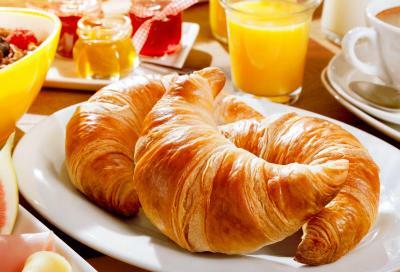 Breakfast was nice, but some products and some sorts of bread and pastry were finished and didn’t get refilled. We were On time and breakfast should have been for 1 more hour. Staff was friendly and helpful. Room smelled weird, like old sweaty shoes, and we couldn’t open a window to ventilate. Nice, small and friendly We stayed in the hotel 1 night. Staf was welcoming, hotel is tidy, the room was neat but very small, small bathroom, small bed and very small blanket. Tip for hotel: make the blanket bigger, it will add to comfort and better night rest for guests. Location is great, in the center but on a quiet street. Very close to Van Abbemuseum.